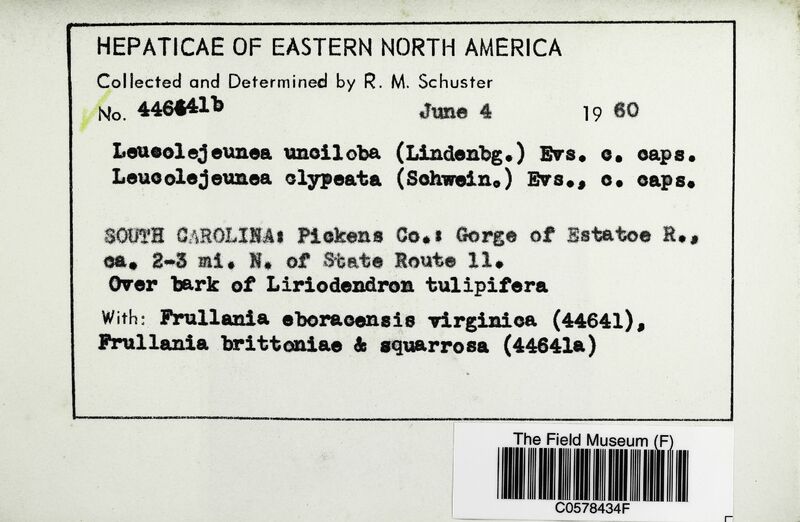 Locality: United States, South Carolina, Pickens, Gorge of Estatoe R., ca. 2-3 mi. N. of State Route 11.